Paul Reading, FRCP. PhD, Dept. of Neurology, James Cook University Hospital, Middlesbrough, United Kingdom. "There is no doubt that having read this book, I will be approaching my patient's difficulties with a new found interest in their sleep-wake cycle. Defining disorders of sleep and how they may manifest and considering strategies for management, will improve quality of life in neurological patients. For this reason I would not hesitate to recommend this book to colleagues as a reference text. " 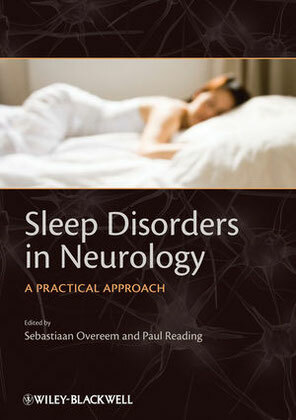 "This book provides information on symptoms of sleep disorders along with their causes, as well as management suggestions to help clinicians to promptly recognise and treat patients to improve their quality of life. 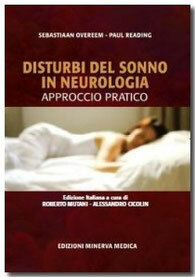 Overall, I strongly recommend this book for both neurologists specialising in sleep medicine and general neurologists."